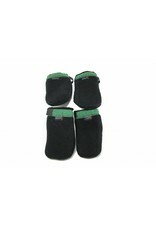 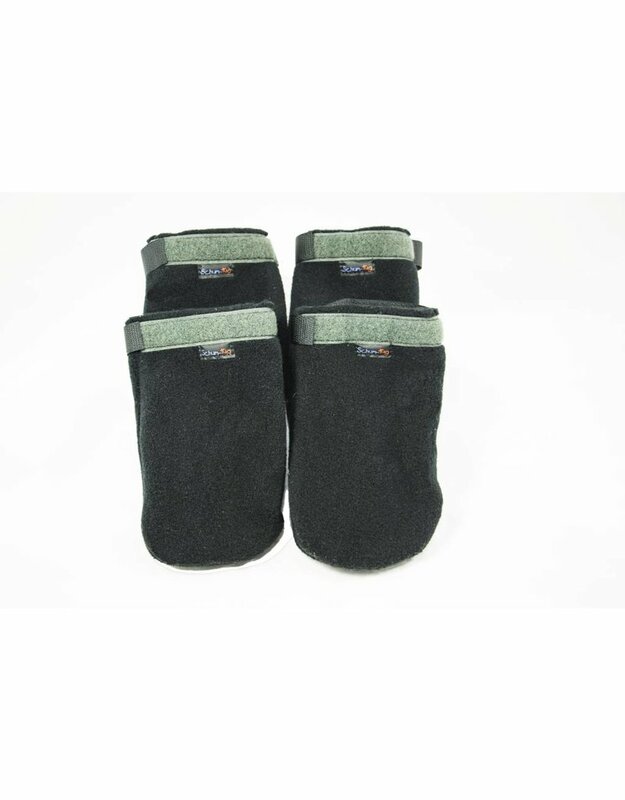 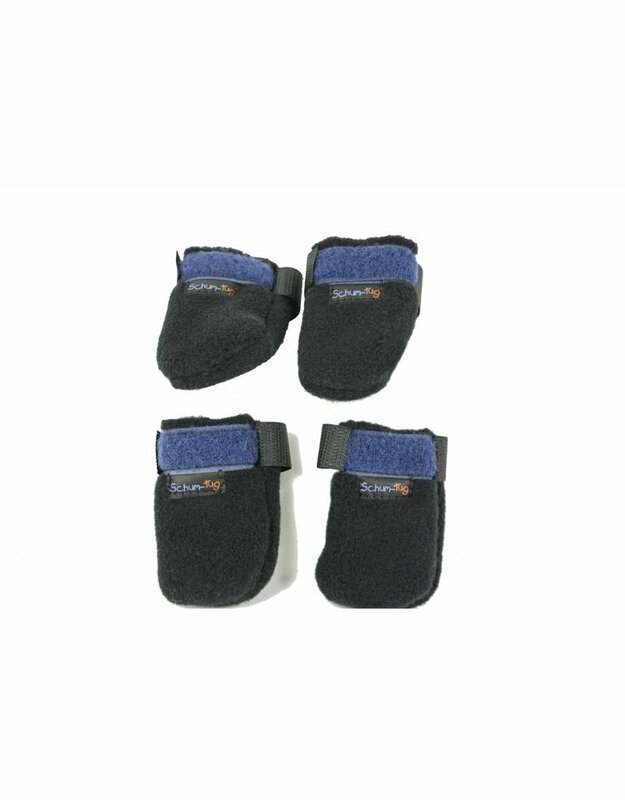 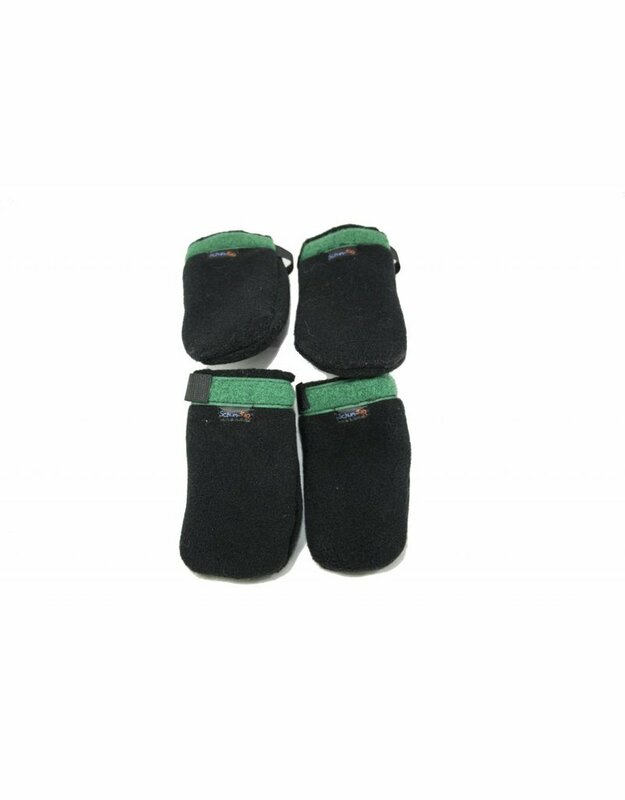 The schum-boots polar are made of thick fabric, polar style, comfortable for doggy. 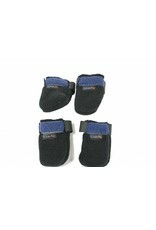 The boots have been designed for more active dogs, who wander through parks, fields and snow-covered trails. 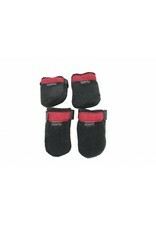 Rest assured, he will never lose them! 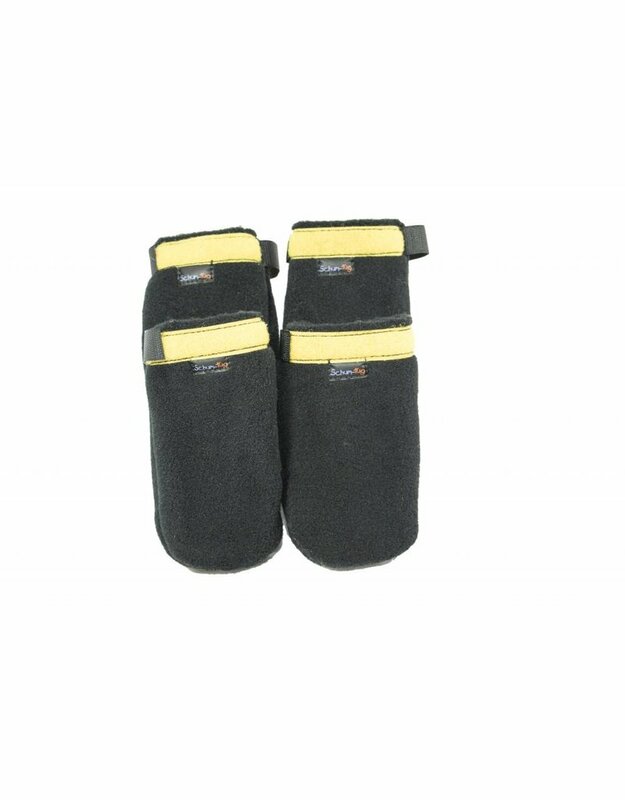 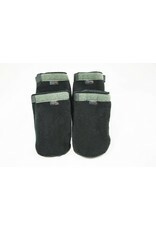 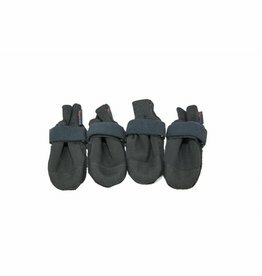 The boots have a velcro which allows to adjust well to the legs for an optimal comfort. 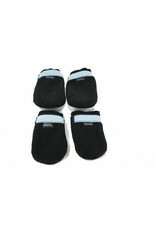 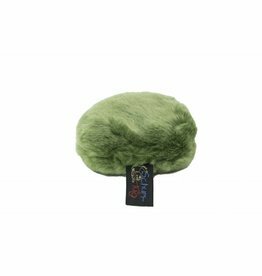 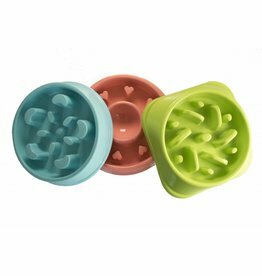 They are very light and flexible, which gives more freedom to the dogs. 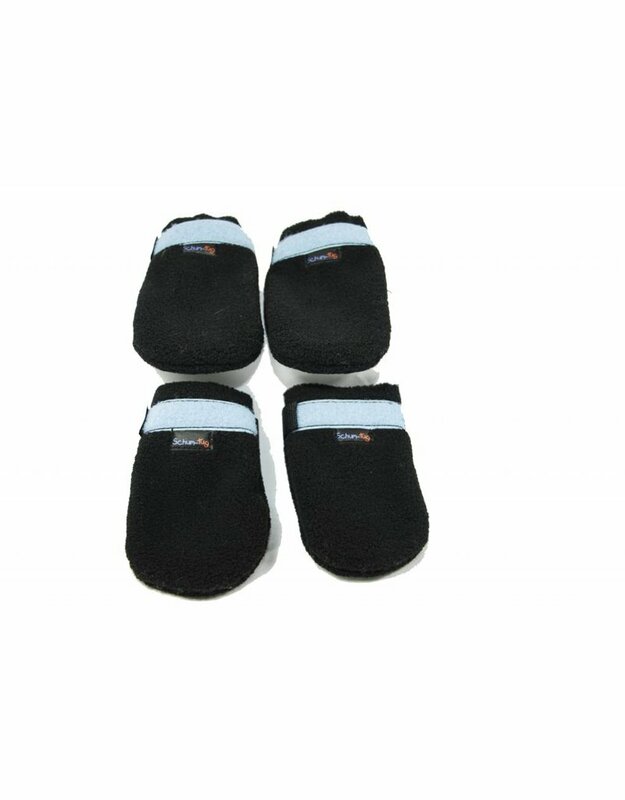 * They are machine washable.